I want to know your thoughts!!! 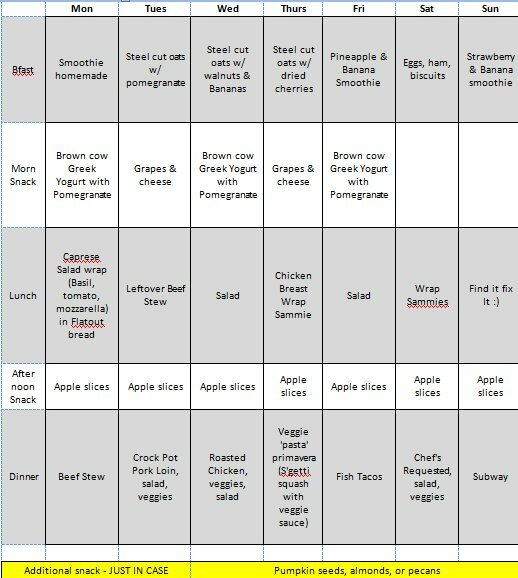 What would you avoid or add in to this meal plan?? ?